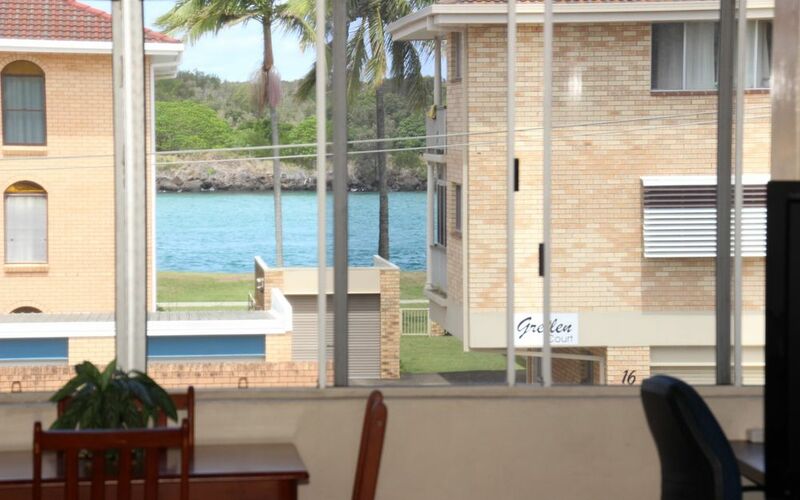 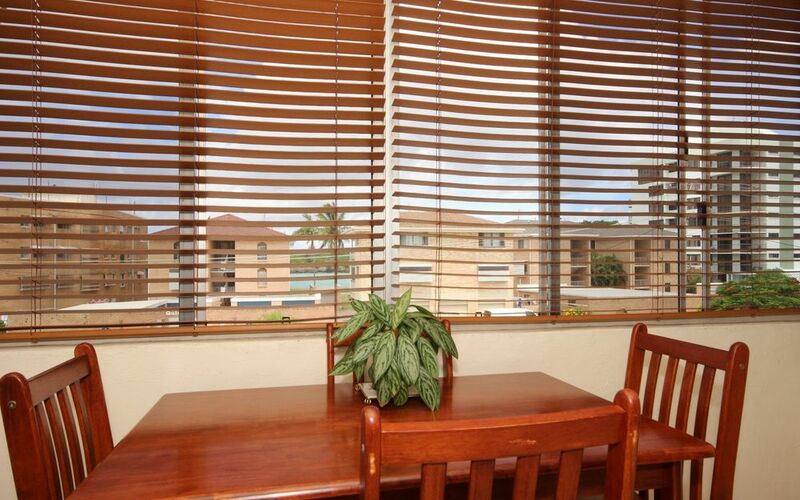 Located close to all Tweed Heads facilities including shopping centre, river & transport. 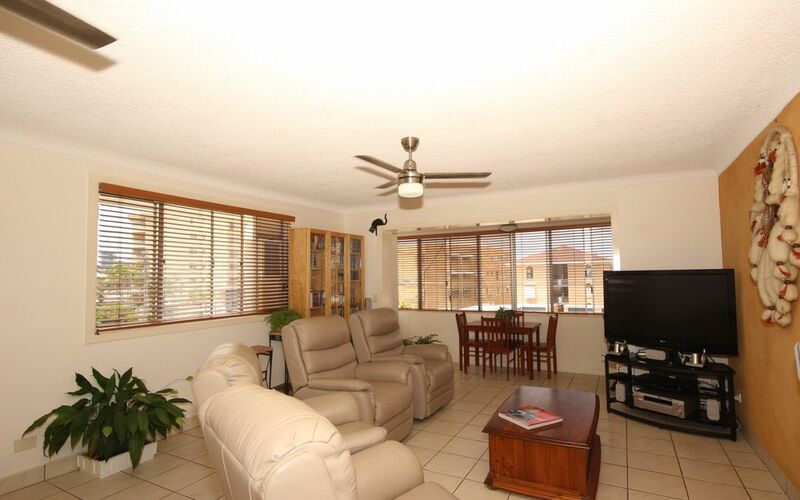 Units in this position are in demand! 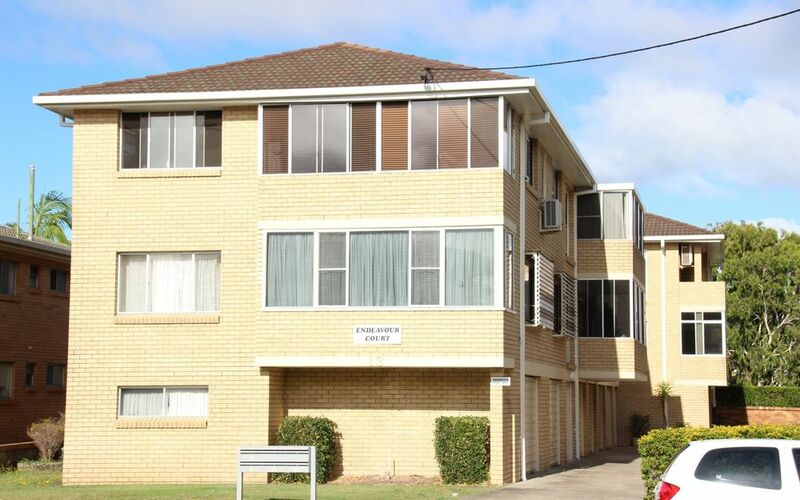 Great presentation, front position, 3rd floor offering a sunny enclosed balcony with water views and security access. 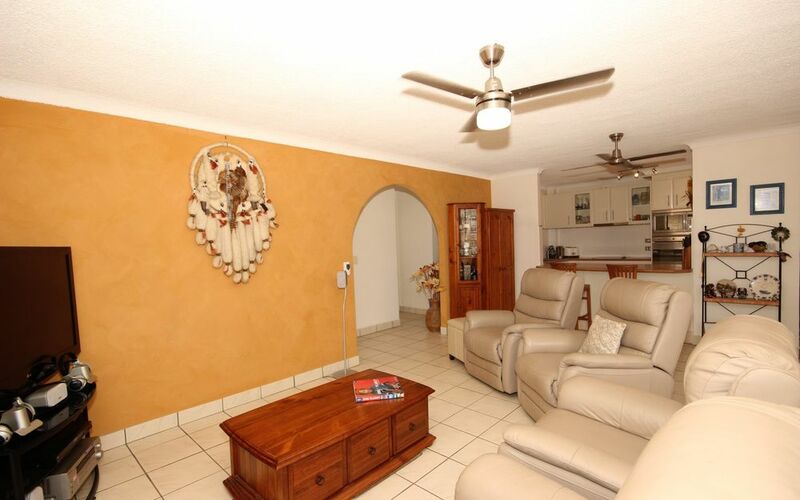 Fully tiled entry/living and dining with reverse cycle air conditioning and fans. 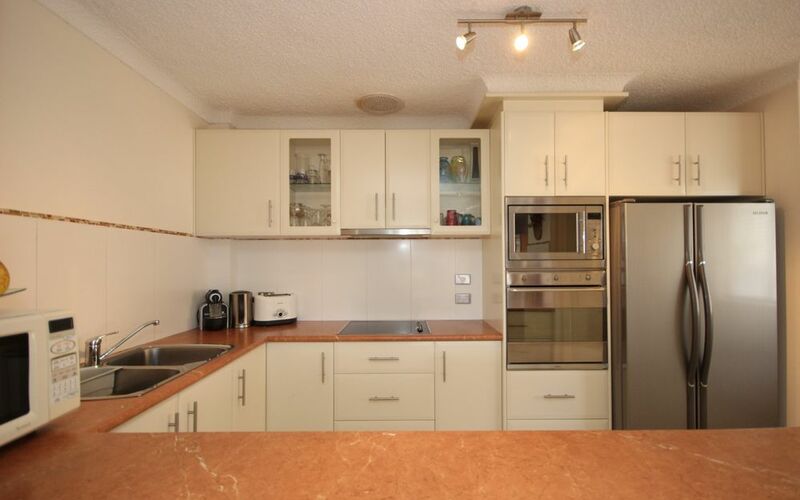 Modernised kitchen with Dishlex draw dryer and large fridge recess plus SMEG stainless steel appliances. 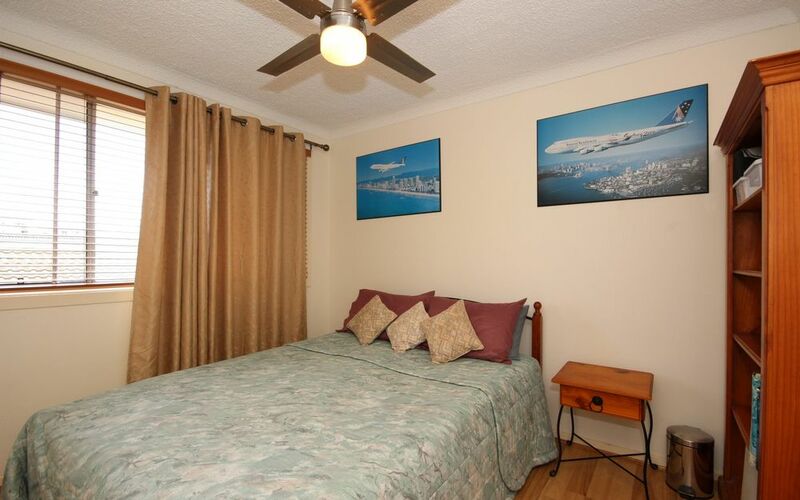 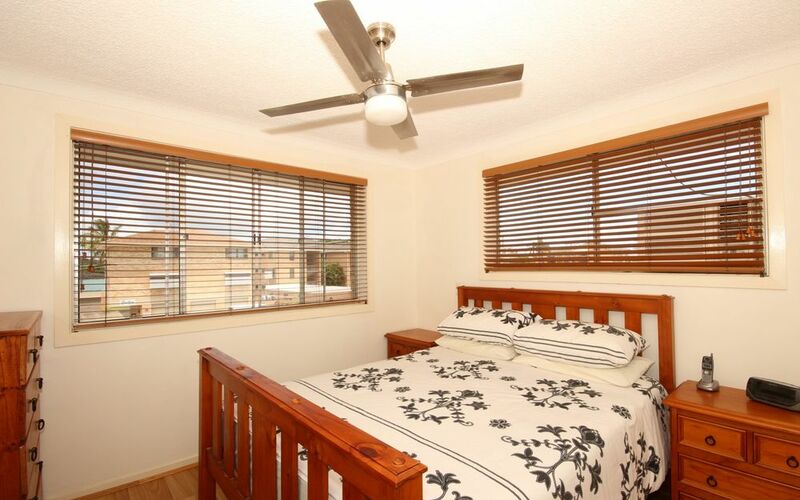 Both bedrooms feature air conditioning, fans and timber flooring. 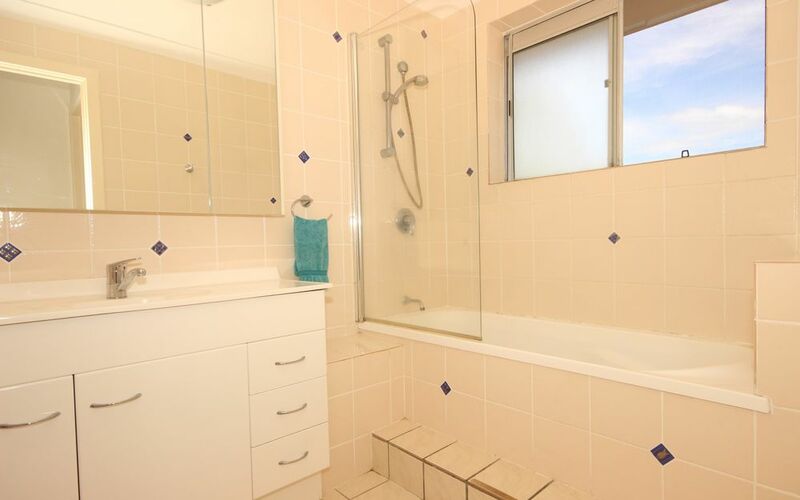 Seperate laundry and toilet. 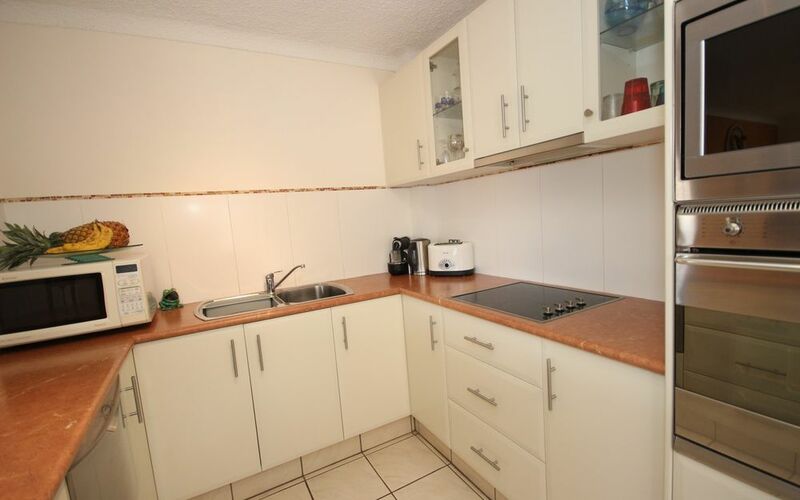 Single lock up garage also provides work place or extra storage.